Firetrucks, police cars, and a helicopter surrounded 1 World Trade Center this afternoon to save two window washers who became trapped near the 69th floor on the south side of the building. 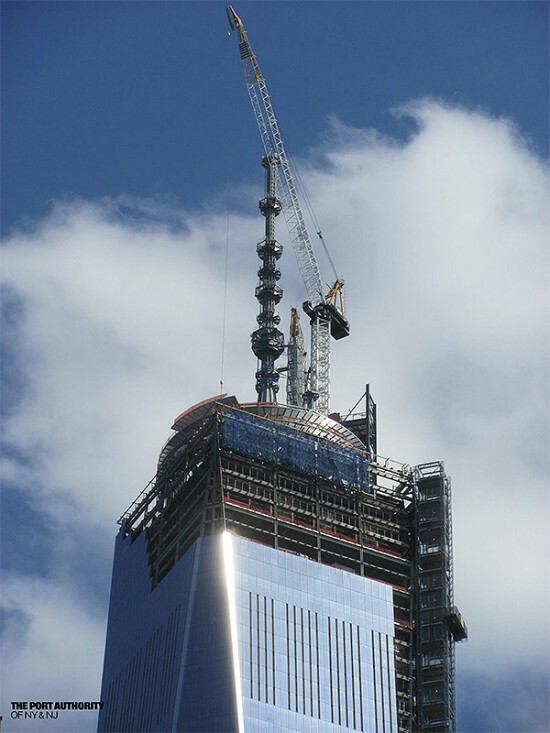 According to the New York Times, the machine controlling the scaffolding, to which the washers were strapped, malfunctioned. Firefighters were able to reach them by cutting a hole in a nearby window and then bringing them to safety. An official from the fire department said he believed the cause of the scaffolding failure was a snapped cable. 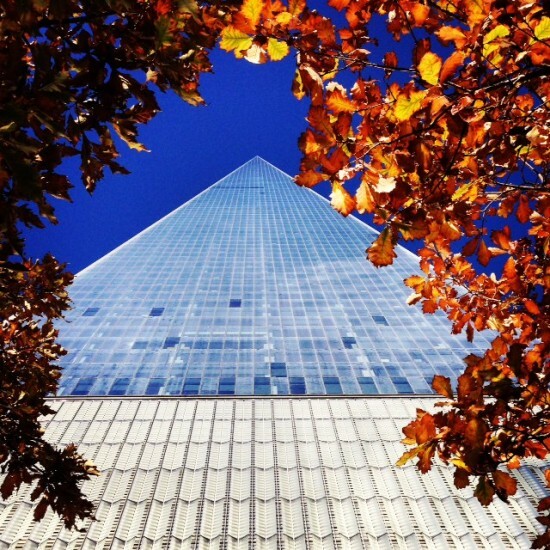 After years of delays and nearly $4 billion in costs, One World Trade Center is officially open. 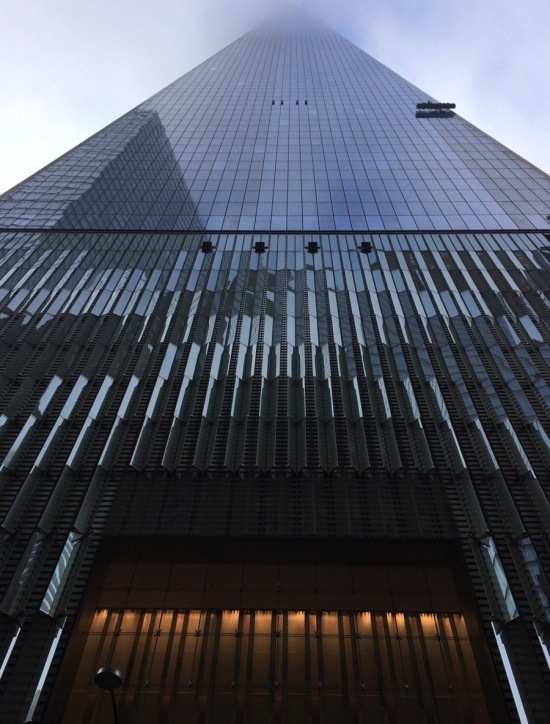 Earlier today, about 175 Condé Nast employees walked past a scrum of reporters and into the SOM-designed tower where the media company has leased 24 floors. 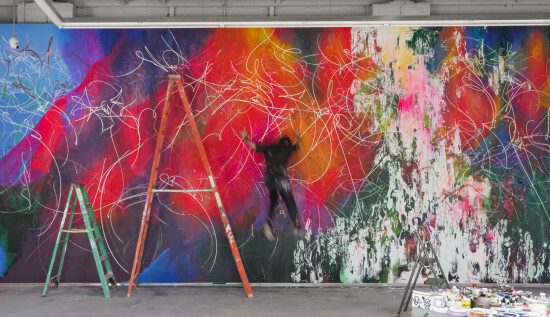 By early next year, Condé Nast is expected to have all of its 3,400 employees within the building. 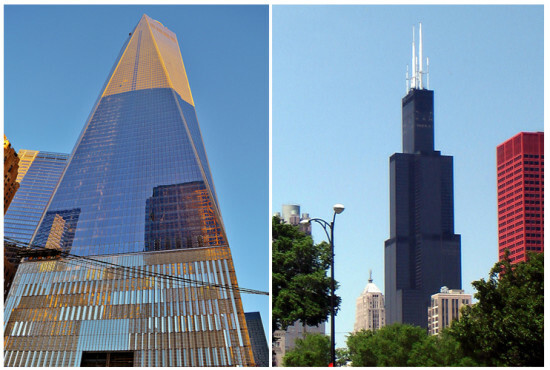 Still, less than 60 percent of the 1,776-foot-tall tower has been leased. 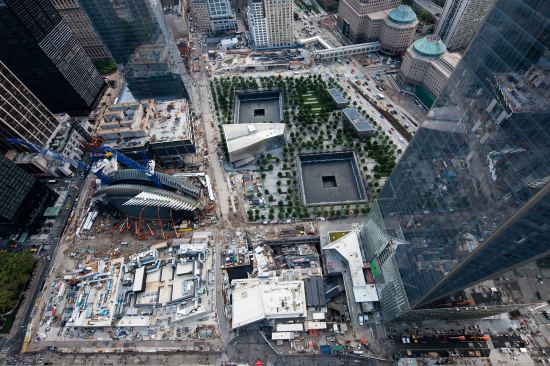 A few hours after the Condé Nast employees arrived for work, AN went down to the World Trade Center site to check out One World Trade's lobby. 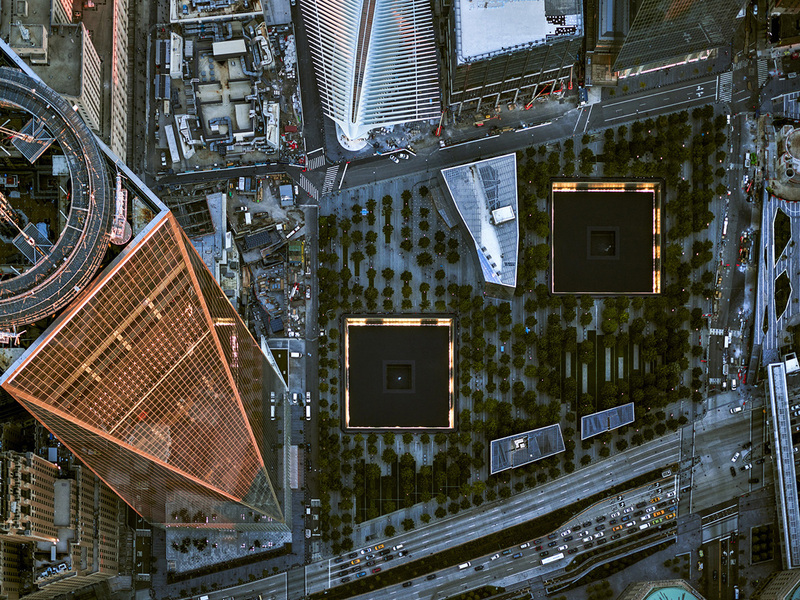 The multi-story space is clad in white marble, which according to the New York Times, comes from the same quarry that was used when constructing the original Twin Towers. These expansive white walls are partially covered with artwork and colorful columns of light caused by sunlight passing through the lobby's translucent glass fins. 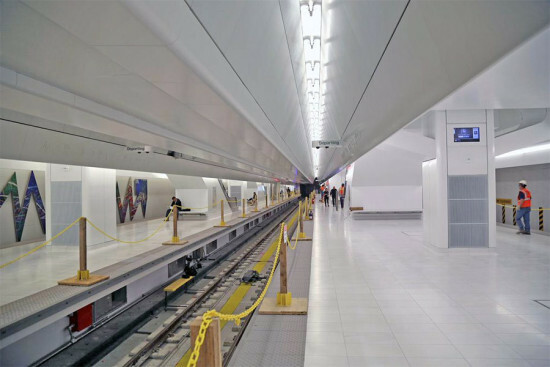 The lobby connects to Calatrava's $4 billion Transit Hub through a subterranean passageway, and to the September 11 Memorial through a street-level entrance. 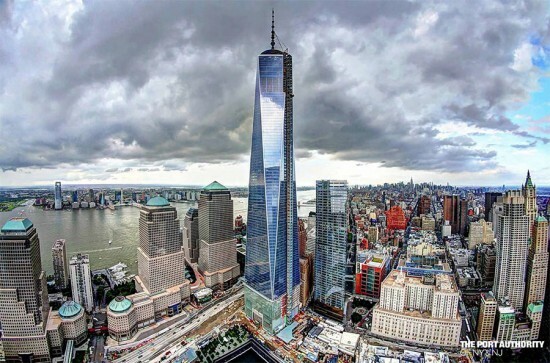 One World Trade's observation deck, known as the One World Observatory, is expected to open this spring and will be accessible through a separate entrance on the lobby's western side. That entrance comes with a small public plaza which, as of today, looks like an afterthought as it is just an expanse of concrete and a few trees. 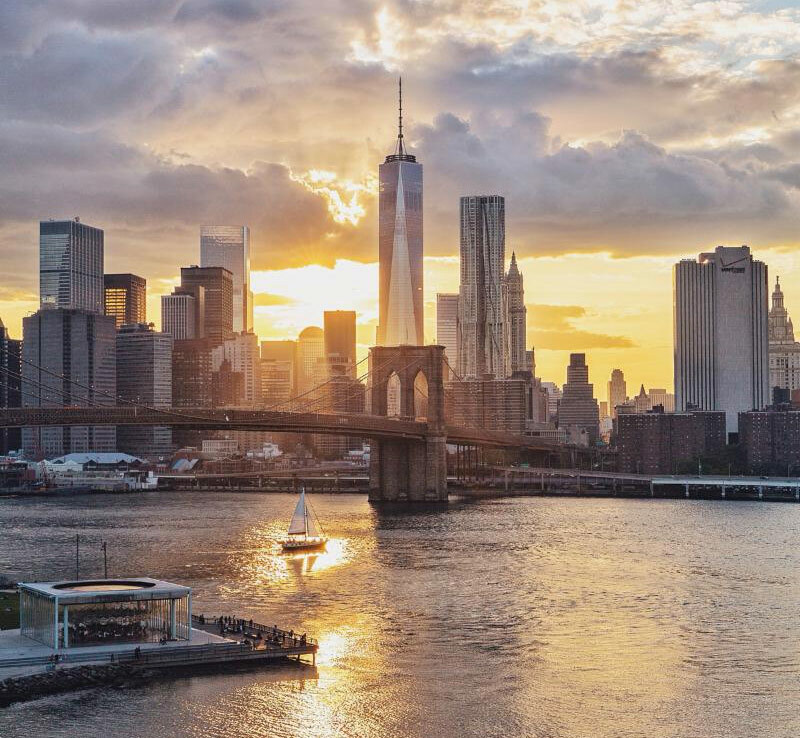 The opening of One World Trade comes as the long-delayed, over-budget, 16-acre World Trade Center redevelopment continues to grow and connect into the city grid. 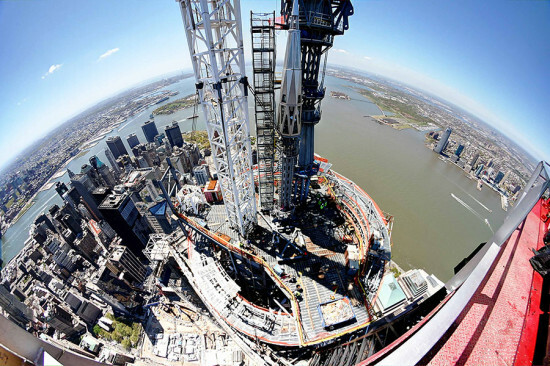 The Maki-designed 4 World Trade Center is officially open, the final wings are being welded onto the Transit Hub, and Richard Rogers' stalled 3 World Trade Center is restarting its climb. At the same time, construction shedding is coming down and sidewalks are reopening, making the entire complex feel a little more concrete.